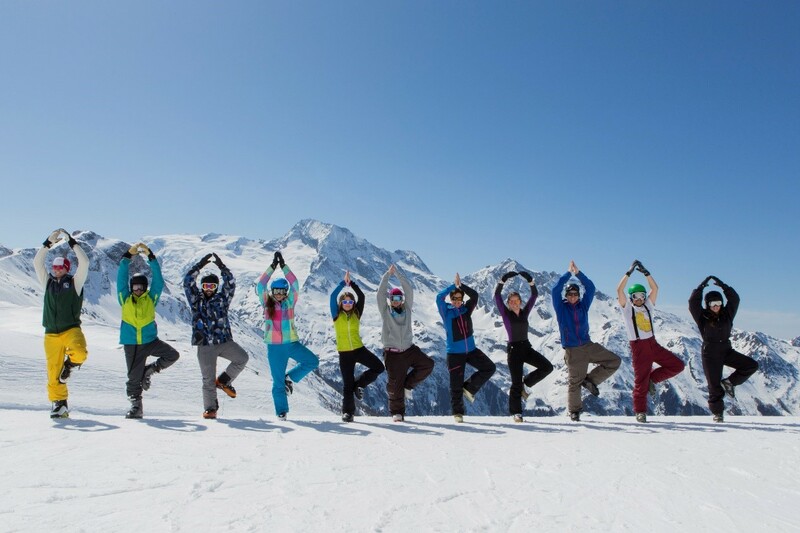 Yoga-ski is the new trend, says Juliet Francis. How often should we practice yoga before going away? If you already practice yoga: I would recommend starting about 3 weeks before, if you have an intermittent yoga practice, and if all you can squeeze in is 20 minutes in the morning and 1 yoga class a week this is good enough to tune in those muscle groups so when the skiing starts they won’t be shocked at the strain put on them. If you are a beginner: 6 weeks before. Classes can come in 6 weeks blocks so sign up to a course and don’t miss any! Also try some at home using the poses recommended below which are ski specific. 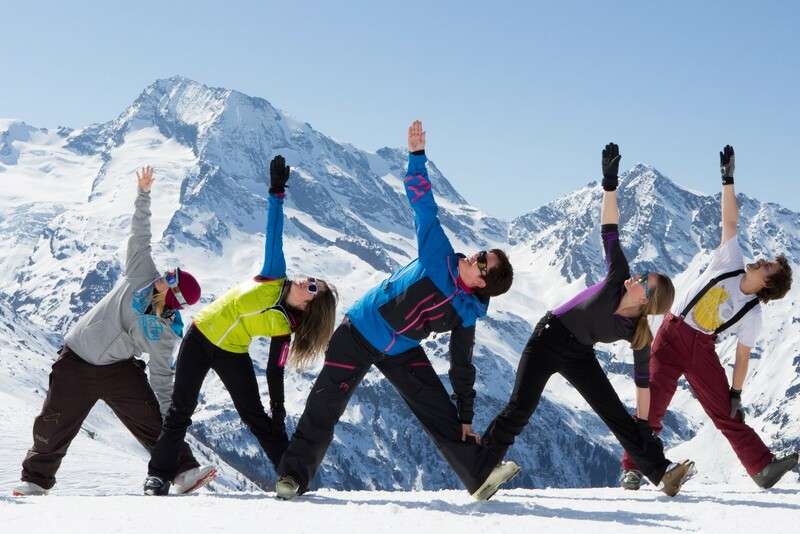 Here are some recommended poses that target specific muscles groups related to skiing. The combination of these will help improve your overall ability in skiing or snowboarding. 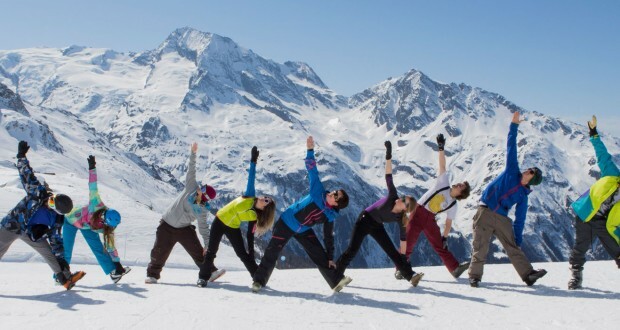 Adventureyogi has planned ski and yoga retreats in the French Alps in January and throughout March.